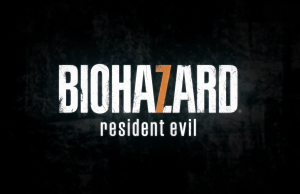 TGS 2016 Tape 2 Trailer of Resident Evil 7 biohazard in 4k/60fps. 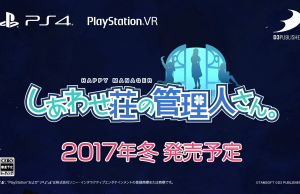 TGS 2016 Trailer of Happy Manager in 60fps. 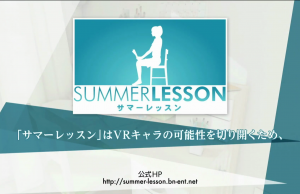 TGS 2016 Trailer of Summer Lesson. 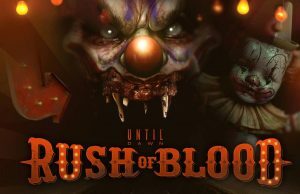 Bringing Terror to Life Trailer of Until Dawn: Rush of Blood. 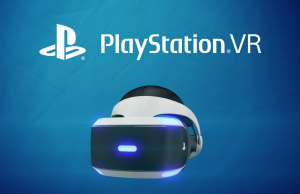 Developer Diaries Episode 1 Trailer of PlayStation VR. 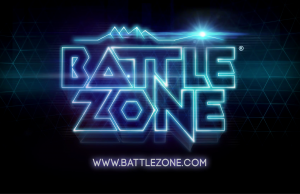 Accolades Trailer of Battlezone in 60fps. 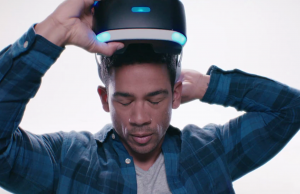 Why Developers Are Excited Trailer of PlayStation VR. 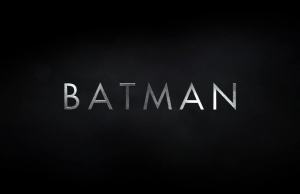 Wear the Cowl Trailer of Batman: Arkham VR. 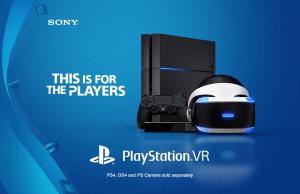 Games Preview Summer 2016 TV Spot of the PlayStation VR. 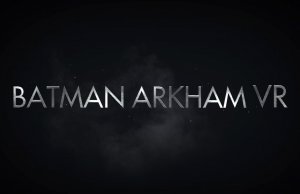 E3 2016 Trailer of Batman: Arkham VR. 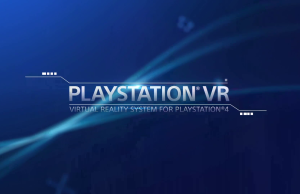 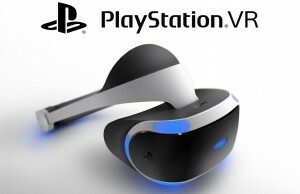 Features Trailer of the PlayStation VR.